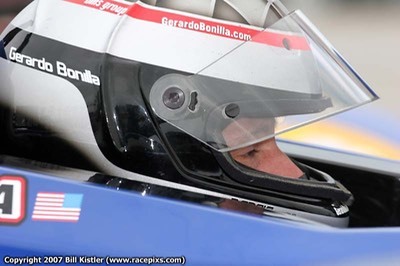 Gerardo Bonilla is a Puerto Rican born professional race car driver and coach based in Central Florida. 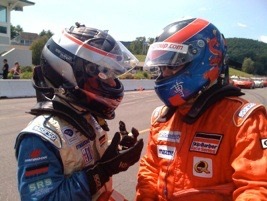 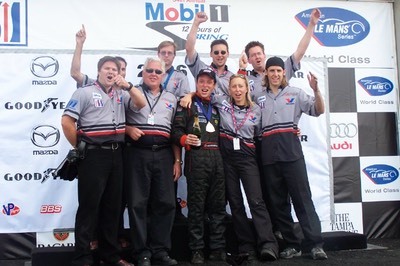 Gerardo began driving karts in 1989 and has been coaching since 1994. 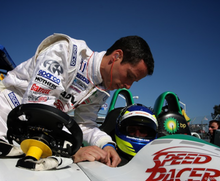 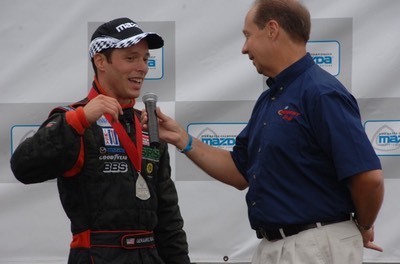 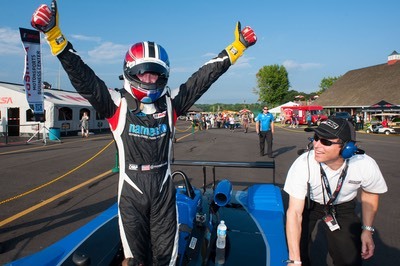 Gerardo is currently focused on coaching drivers in all forms of road course racing in North America, and oval racing in the Mazda Road to Indy series.